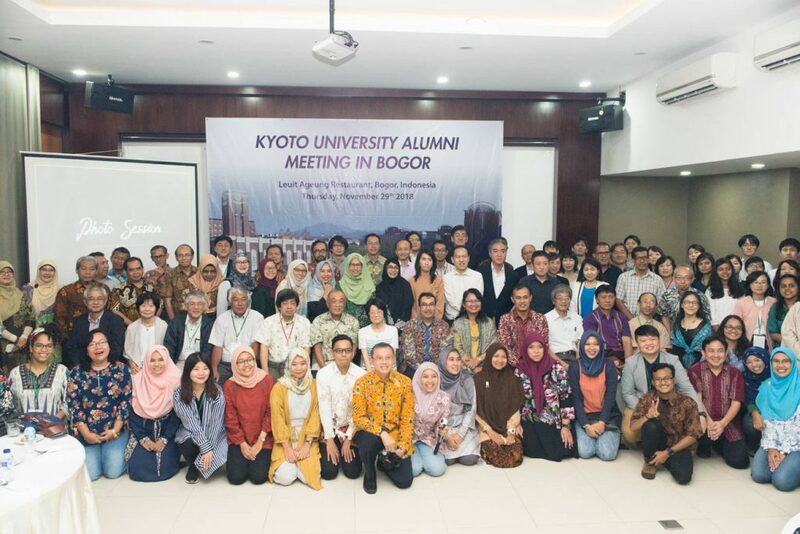 Home / News / Kyoto University Alumni Meeting in Bogor was held on November 29th. 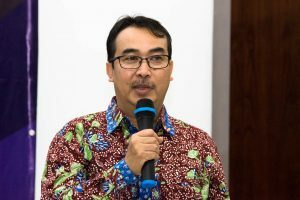 Kyoto University ASEAN Center has provided support to its alumni groups in the ASEAN to strengthen alumni network. On November 29th, Alumni Meeting was co-hosted by Kyoto University Alumnus from Bogor Agricultural University (IPB), Indonesian Association of Kyoto University Alumni (HAKU, Himpunan Alumni Kyoto University), and Kyoto University ASEAN Center in conjunction with “Kyoto University International Symposium on Education and Research in Global Environmental Studies” was held from 30th November to 2nd December 2018. 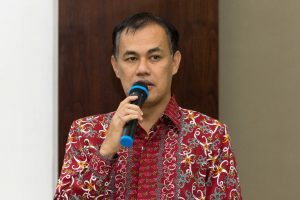 The meeting began with welcome speeches by Dr. Ernan Rustiadi, Kyoto University alumni, lecturer and Head of Institute of University Development of IPB, Dr. Suharman Hamzah, President of HAKU, and Dr. Kayo Inaba, Executive Vice-President for Gender Equality, International Affairs and Public Relations. 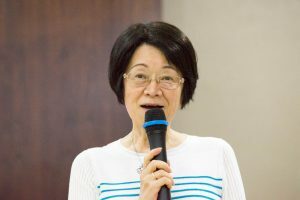 Alumni members came all the way from not only Bogor, but also various regions of Indonesia, Vietnam, Thailand and Japan, adding up to more than 110 participants. The participants enjoyed this union by talking with their old friends and former advisors, and making new friends. The meeting closed with good potential and great expectations for the next time. 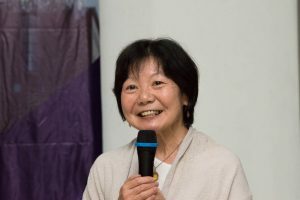 As a closing remark, Dr. Yoko Hayami, Director and Professor at Center for Southeast Asian Studies, expressed her wish for the further development of HAKU and alumni relationships.